The Annual Sub-Sahara Africa Oil and Gas Summit and Exhibition is the most comprehensive industry event dedicated to the Sub-Sahara Africa market and features an exciting program with best-in-the-business speakers and numerous networking opportunities. It is expected that the summit and exhibition will attract many key industry players from across Africa and beyond. The exhibition will provide a veritable opportunity for established oil and gas companies, government agencies, services providers, equipment manufacturers and new entries to interact and showcase their possibilities. 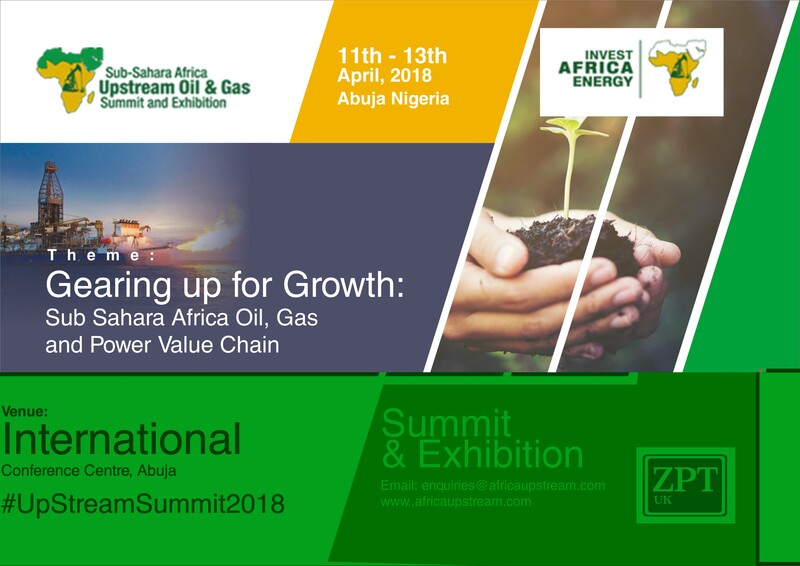 The summit is being organized by Zenith Professional Training (ZPT), a UK firm with several years’ of building oil and gas capacity through industry specialized trainings in the oil and gas sector. Africa is the last true oil and gas frontier with more than 4,200 oil and gas blocks identified. Almost half of these blocks are open, subject to force majeure or in the application phase. Digitalprwire will provide news distribution and DigitalPR services for promotion of the Summit taking place on April 11 – 13, 2018 in Abuja. "We are thrilled to be able to partner with Digitalprwire to bring much needed media attention to Sub-Sahara Africa Oil and Gas Market via the Upstream Summit," said Dapo Ayoola, Group C.E.O of ZPT. More than 80% of the 1,300 blocks in North Africa are licensed, while in sub-Saharan Africa it is estimated that only about 30% of 2,900 blocks are licensed. In the sub-Saharan regions it is evident that many new opportunities still exist, especially for the exploration and production (E&P) companies that are willing to take risks. Digitalprwire understands the importance of engagement beyond the press release and the importance of a listening strategy which is at the core of successful marketing," said Achi Celestine, Founder of Digitalprwire. 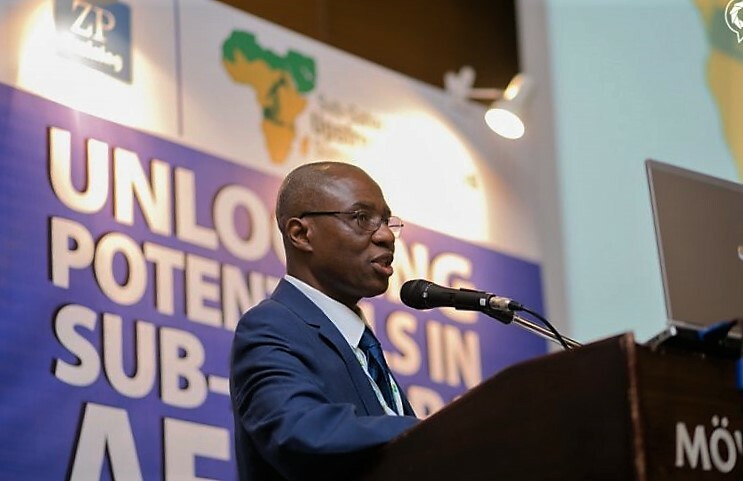 “The Sub Sahara Africa Upstream Summit offers us a great opportunity to hear, first hand, what many leading brands and organizations need in order to leverage on key growth areas and emerging value chains in the upstream oil and gas market."